SBA loans have played a very important role in many successful businesses. 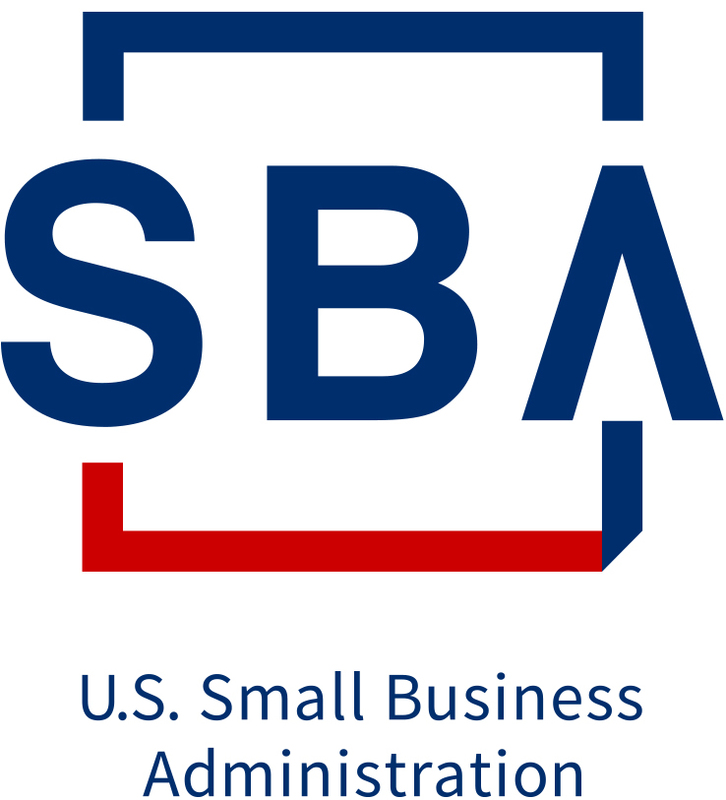 The SBA (Small Business Administration) loan is a type of business loan that is guaranteed by the U.S. government. SBA loans can offer certain benefits which are not offered with other types of loans, such as term up to 25 years, no hassle to refinance every 5 years and lower equity requirements. Please click the appropriate link below to download a form. All loans subject to SBA, collateral and underwriting requirements, and approval, including credit approval.